The 26 meter long fishing vessel Acorn Ins237 suffered a power blackout off Auskerry, Scotland. The Acorn had suffered an electrical fault and could not restart the main engine. 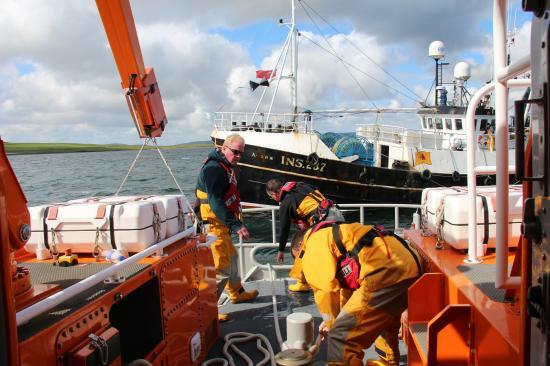 The crew contacted the Shetlands Coast Guard station who asked the RNLI station from Kirkwall to assist. The RNLI lifeboat reached the scene an hour later and shortly afterwards towed the Acorn to Kirwall. Both vessels arrived back in port a few hours later. No reports of injuries, damage or pollution released. 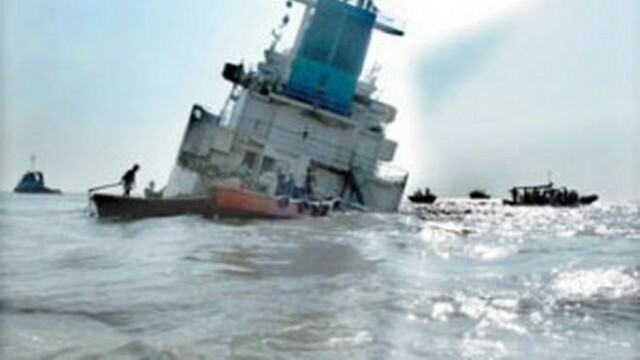 The 1200 ton lighter vessel Nasa sustained damage while striking a submerged shipwreck off Chittagong, Bangladesh. The Nasa had unloaded some 55,000 tons of clinker from the vessel Oyadi al Boston. After the offload completed, the Boston pulled away from the anchorage causing the the Nasa lost stability and struck the nearby shipwreck. The Nasa sustained hull damage including a crack along the hull’s bottom. All 13 crew on the Nasa abandoned ship and were rescued by the lighter East Bengal. No reports of injuries. The Nasa was later towed just offshore a nearby beach. No further details reported. The sunken vessel that the Nasa struck was the lighter Sunderban 1. The Sunderban 1 was carrying some 1500 tons of steel coils when it sank off the Chittagong anchorage on June 27, 2014. 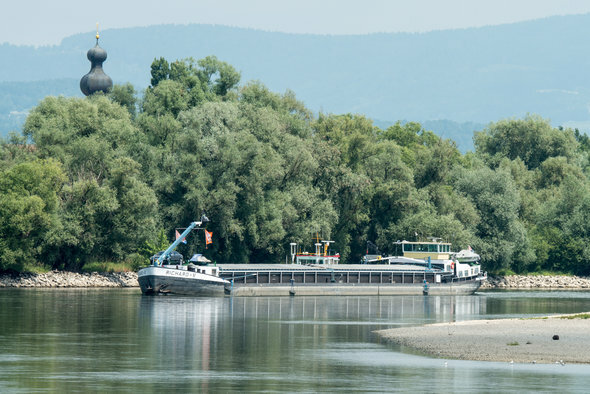 The 85 meter long self-propelled barge MMC Christiane ran aground on the Danube near Hermannsdorf, Germany. 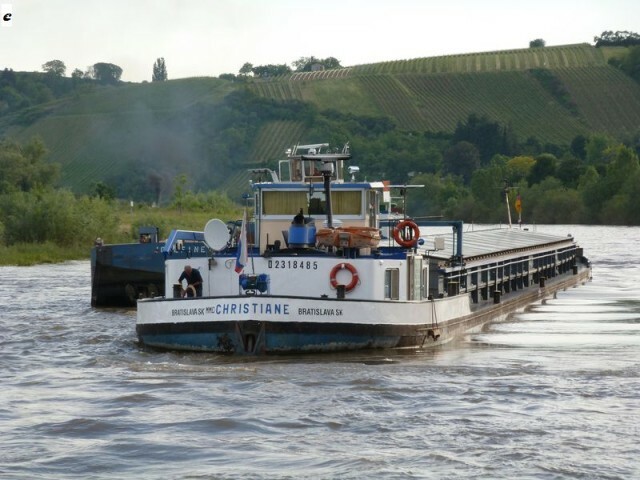 The Christiane was heading downstream from Regensburg when the starboard portion of the stern struck bottom. The barge blocked traffic on the Danube as it was still inside the fairway. Another barge and a workboat from Regensburg were able to pull the Christiane free later the same day. The vessels proceeded to Straubing for further inspection. The water police has launched an investigation into the incident.